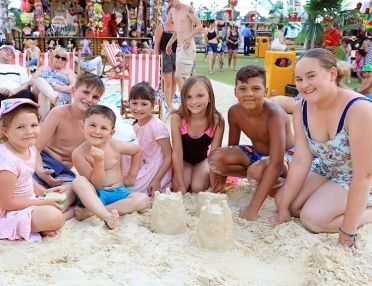 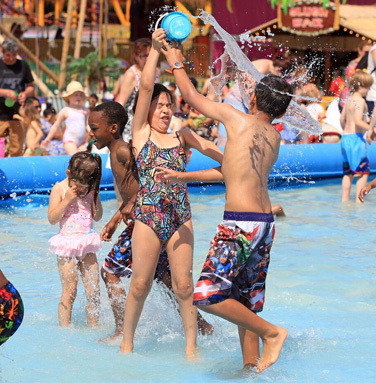 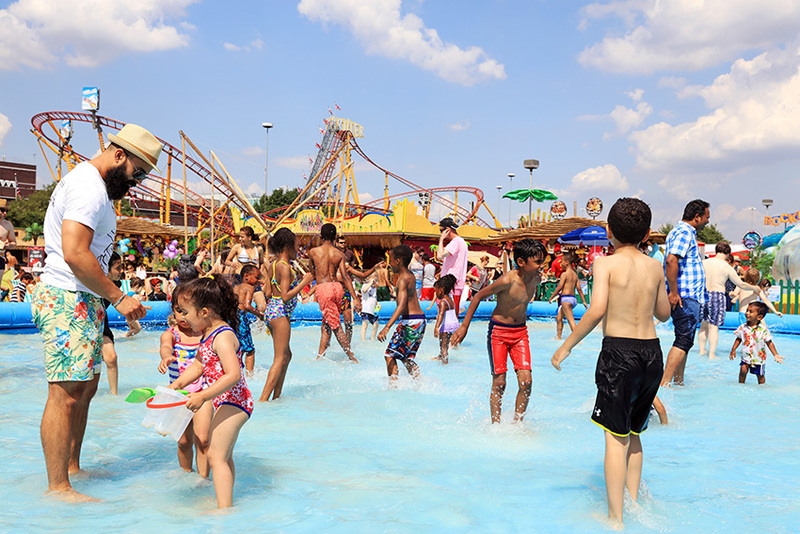 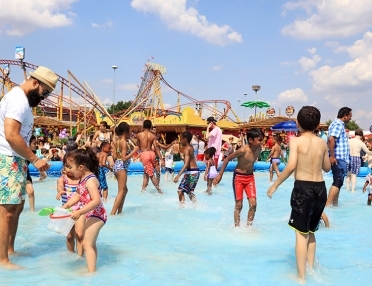 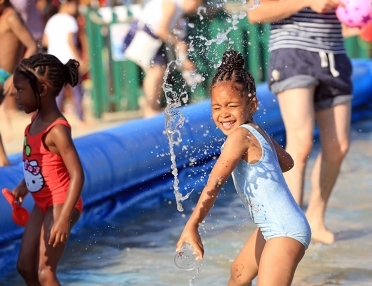 The double award winning beach at Brent Cross is back and it's bigger and better than ever before! 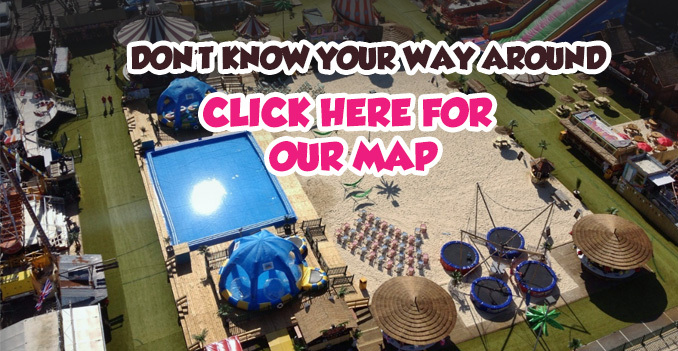 There is more sand, more space and more water, so there is even more room for you to play, relax, and work on your suntan. 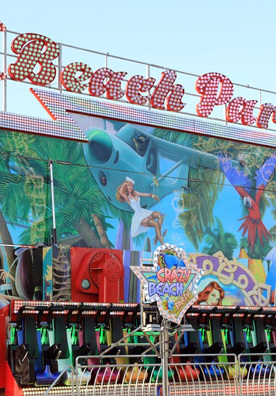 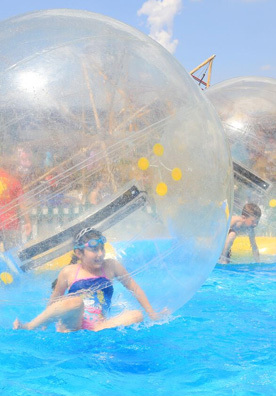 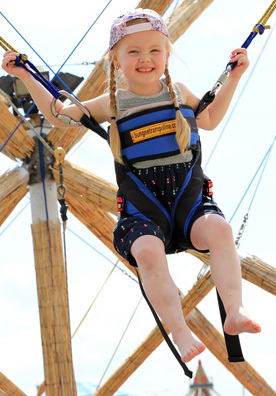 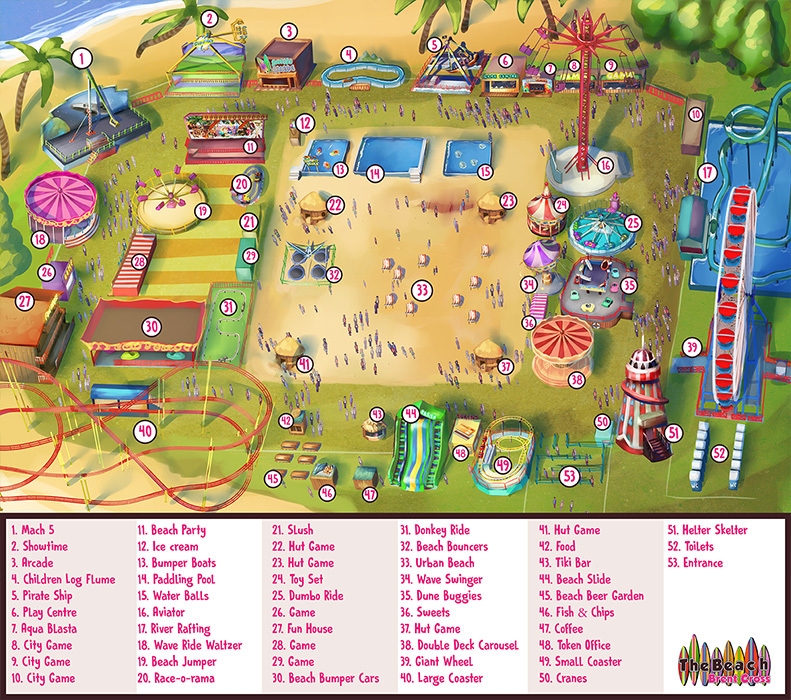 If you don’t fancy relaxing on the sand, then you will love the range of exciting rides we have for you. 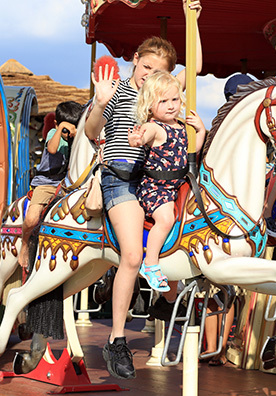 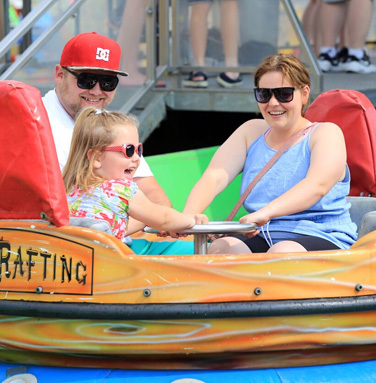 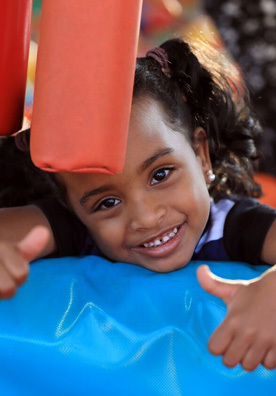 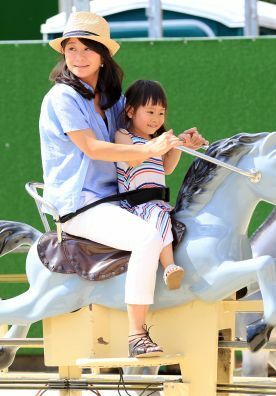 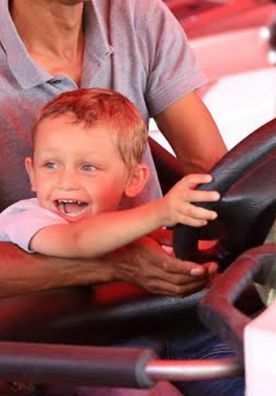 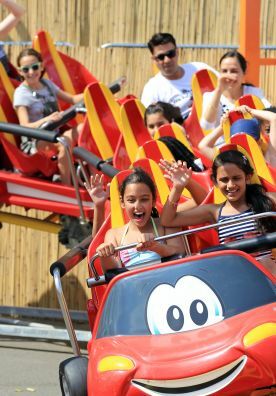 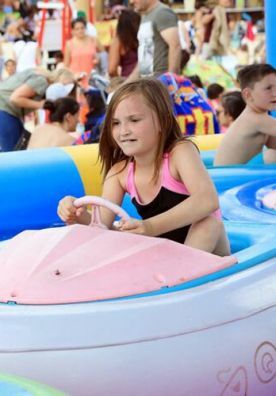 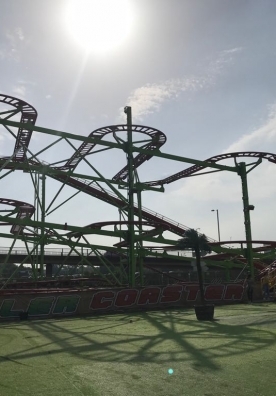 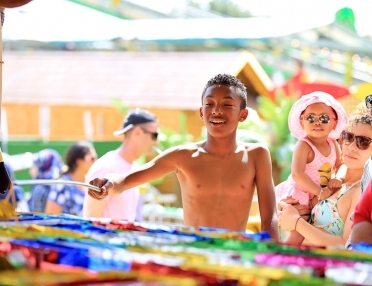 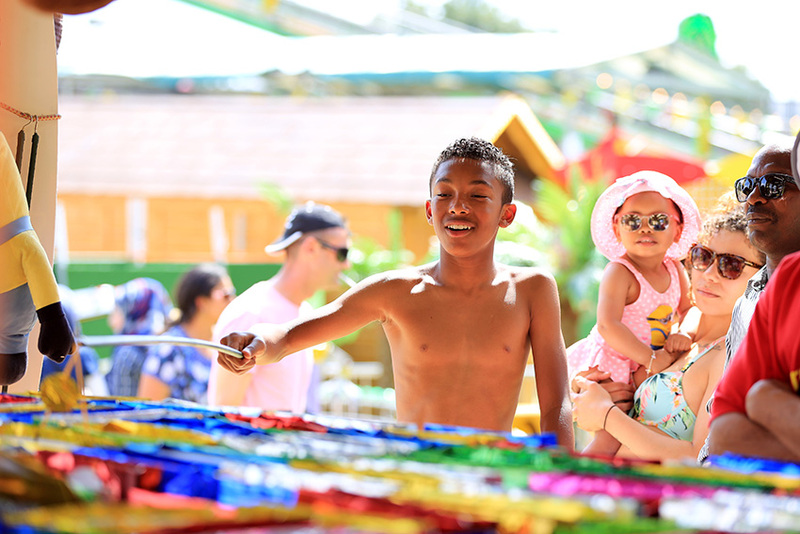 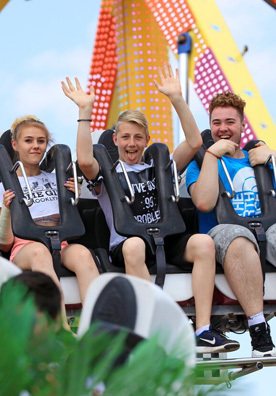 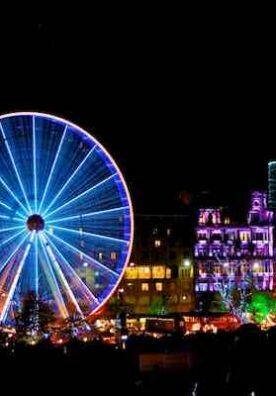 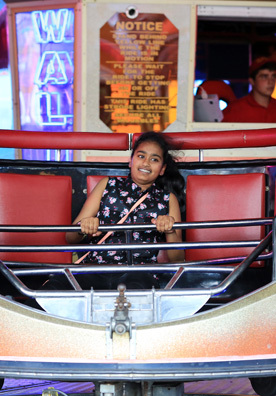 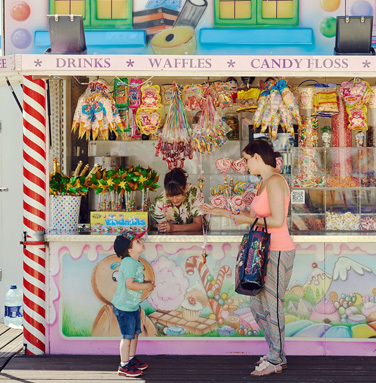 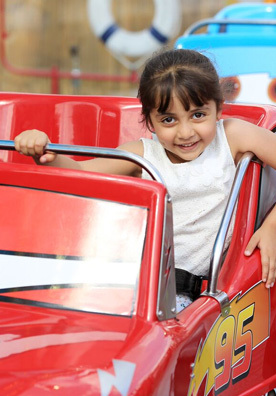 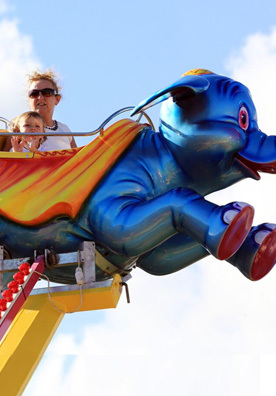 With rides for adults, children and families, there is something for everyone, including a mix of the new, exciting rides, and the old favourites and classics. 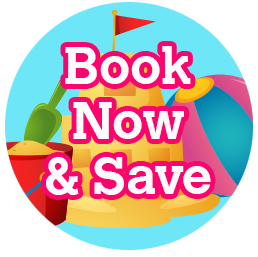 We have a fun range of entertainment that is sure to bring that holiday feeling, with exciting free lessons for the little ones. 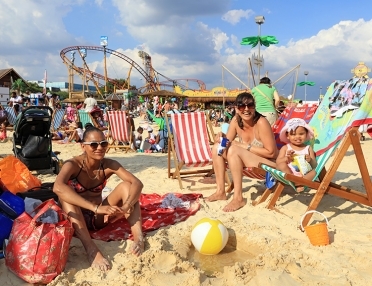 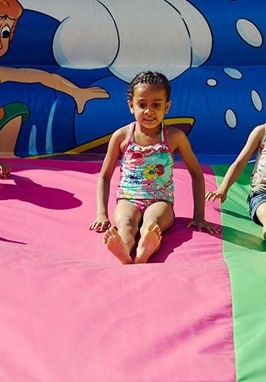 So come on down to Brent Cross today and enjoy a day out at The Beach! 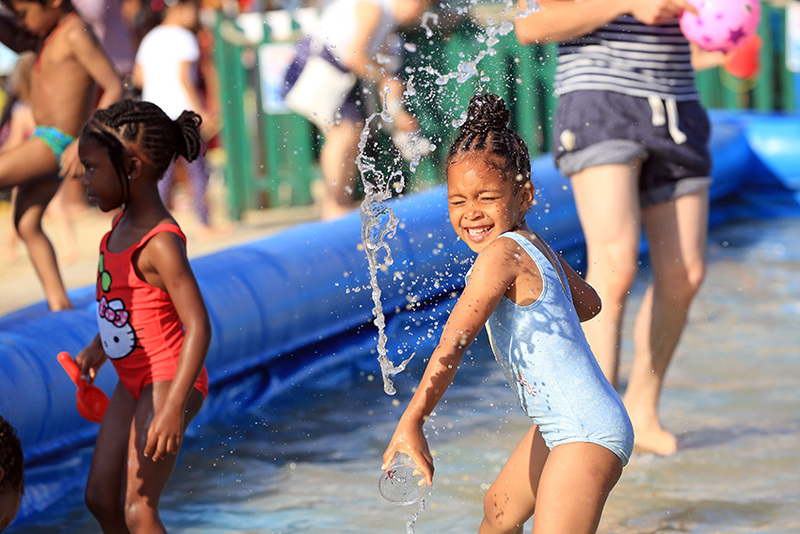 Please be aware that we don't allow any cameras/video recorders at The Beach. 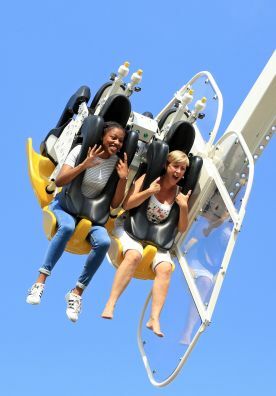 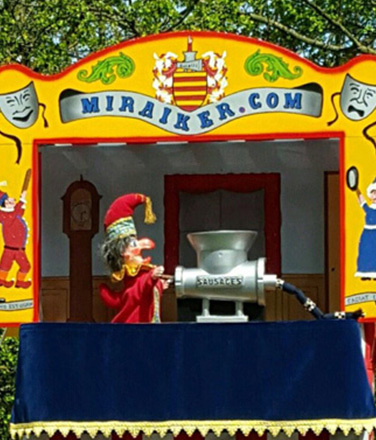 A fantastic day out for the whole family!